The United States, a nation overwhelmed with grief at the election of a president who is not only unfit for the job but may well be a danger to the democracy itself, is engaged in a blame game of absurd proportions - even to the point of reigniting the 20th century Cold War. During the recent luncheon meeting between Presidents Putin and Erdogan in St. Petersburg earlier in August, the media noticed some unusual dishes on the table, portraying the two leaders shaking hands; however it turns out that almost every meeting of the Russian president has some peculiar detail. 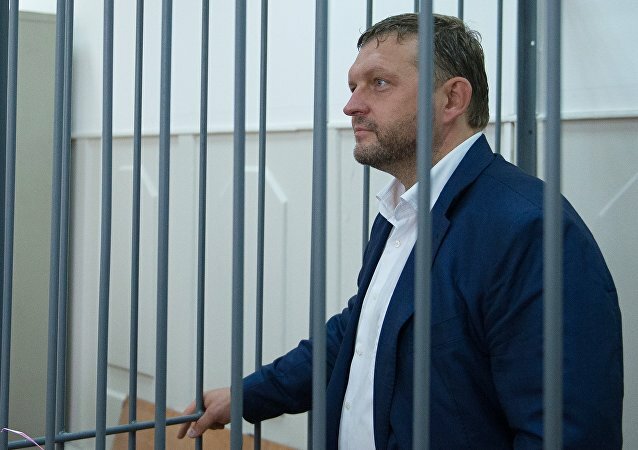 Russian authorities want to speed up the release of jailed Russian pilot Konstantin Yaroshenko, the Kremlin spokesman said Thursday. Russian President Vladimir Putin replaced the detained Kirov Region governor with the chief of the Federal Service for State Registration, Cadaster and Cartography. 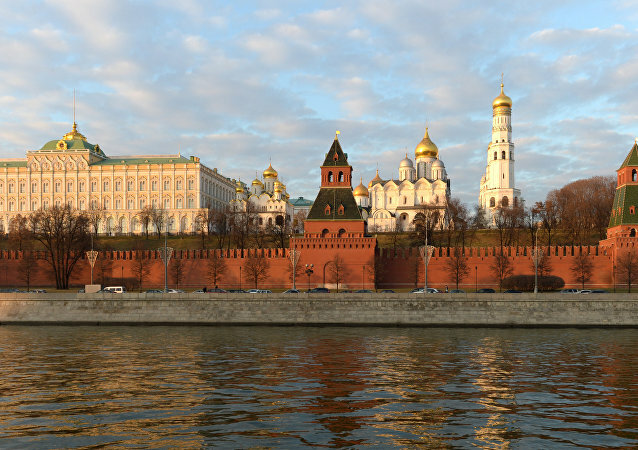 Russian President Vladimir Putin will meet with the Russian Olympic team including those prohibited to participate. 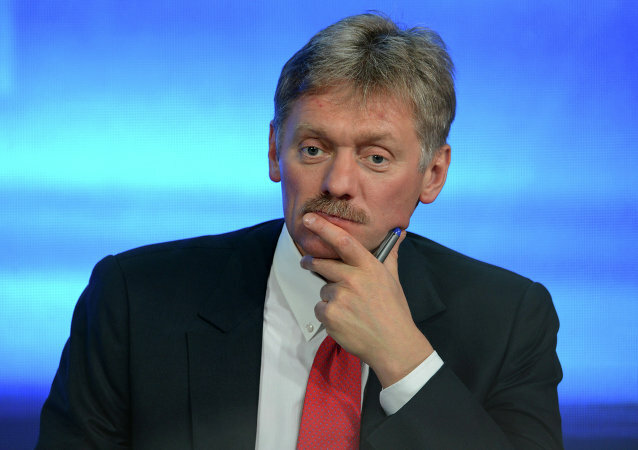 The Kremlin hopes for improving relations with the UK after the recent cabinet reshuffle in London, spokesman Dmitry Peskov said Thursday. 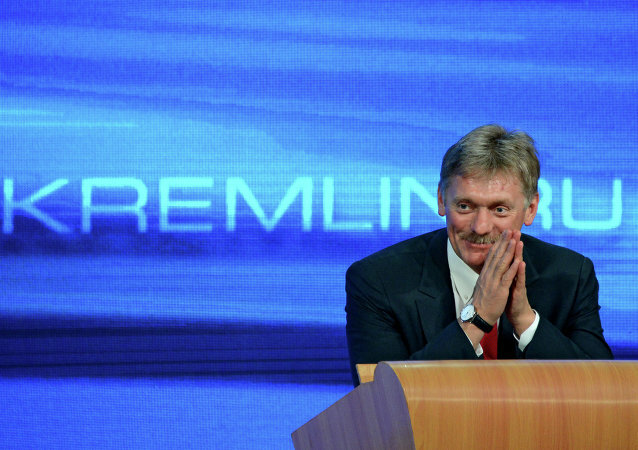 Dmitry Peskov has no information on whether Carter Page will be received for consultations in the Kremlin. Moscow supports Ukrainian President Petro Poroshenko’s plans to return eastern Ukraine, Russian Presidential spokesman Dmitry Peskov said Thursday. 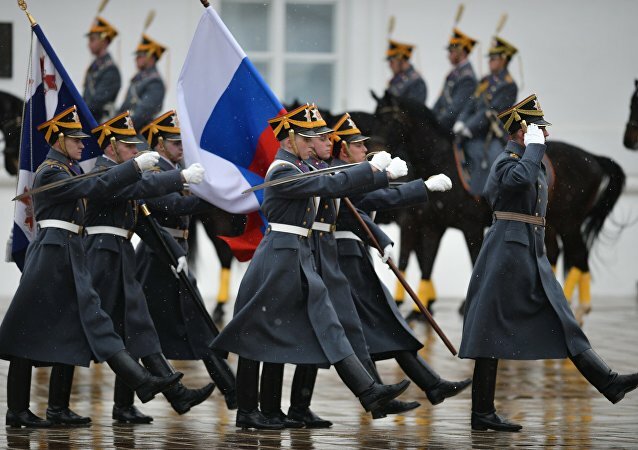 On Saturday, the Kremlin kicked off a new season of the ceremonial mounting parade of the Horse Guard and Foot Guard of the Presidential Regiment, a weekly spectacle of pageantry and precision which runs from mid-April through late October.